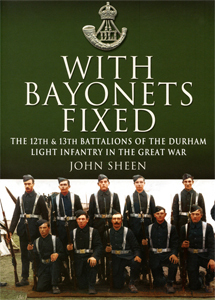 The 12th and 13th battalions of the Durham Light Infantry saw fighting as severe as any British unit in the Great War. 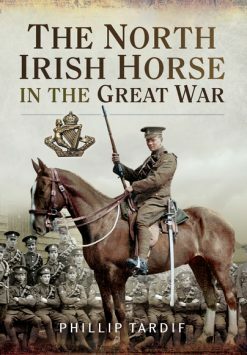 Sent to France after training in August 1915, they fought on the Somme, and at Messines, Passchendaele and on the Italian front, before returning to France to take part in the final 100 Days advance to victory. 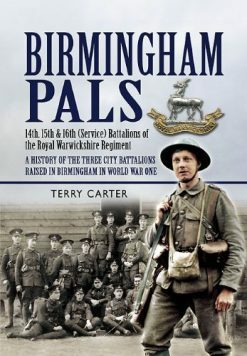 This history, using unpublished memoirs, diaries and letters includes gallantry awards (including a VC) and nominal rolls of officers from both battalions. In August and September 1914 the Regimental Depot of the Durham Light Infantry at Fenham Barracks in Newcastle was overwhelmed by the number of men enlisting. Accommodation was tight so the men were formed into batches and sent off to training grounds in the south of England. Over 2,000 men were sent to Bulllswater near Woking in Surrey where they became the 12th and 13th Battalions of the DLI serving in 68 Brigade of the 23rd Division, commanded by Lieutenant General Sir James Babington KCB KCMG. The Division never failed to take an objective between 1915 and 1918. After initial training around Aldershot and Ashford, in May they embarked for France on 25 August 1915. In November Private Thomas Kenny, of the 13th DLI, a miner from Wingate, County Durham, won the Victoria Cross rescuing his wounded officer. In the summer of 1916 they joined the fighting on the Somme and took part in the capture of Contalmaison on 10 July. In October the two battalions took part in the capture of Le Sars before being sent north to the Ypres Salient. In Flanders they took part in the Battle of Messines and the 3rd Battle of Ypres. 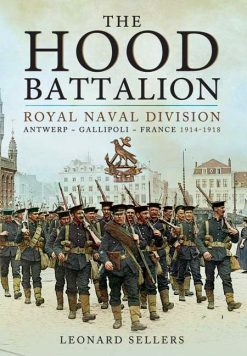 In November 1917 the 23rd Division was ordered to the Italian Front. The 12th and 13th Battalions were initially deployed on the Montello before moving into the mountainous region of the Asiago Plateau. They were attacked by the Austrians on 15 June 1918, however, the only enemy soldiers that entered the Durhams’ trenches did so as prisoners, brought in by men of the two battalions. The 13th DLI was ordered back to France in September 1918 where it took part in the advance to victory; the battalion suffered many casualties in the last six weeks of the war. The 12th DLI remained in Italy and took part in the crossing of the River Piave in October 1918 and the Battle of Vittorio Veneto that led to the end of the war in Italy. 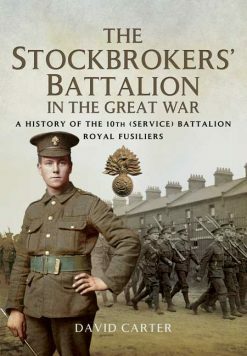 The book uses unpublished memoirs and diaries along with letters from officers and men of both battalions. Using the soldiers’ personal documents, this book reveals many of the tragic stories that led to unnecessary loss of life. Lists of gallantry awards and nominal rolls of officers of both battalions are included.